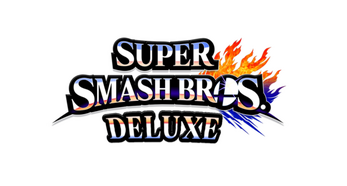 Super Smash Bros. Deluxe was a project for the class Intermediate Game Design. I worked with a team of four students in order to design an expansion for an existing game. 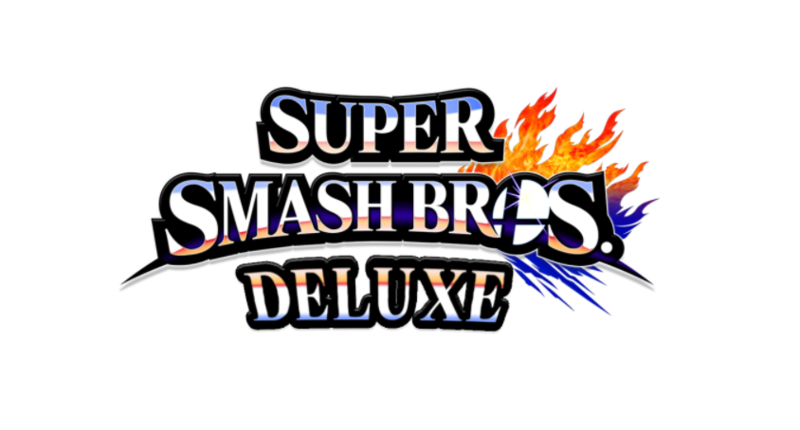 We worked together to fully design four new characters, as well as layout other features to be included in an expansion for Super Smash Bros. for Wii U. I was the team leader and worked on every single aspect of the project. I personally drew all of the moves for Karate Joe, while the other team members drew the other 3 characters.